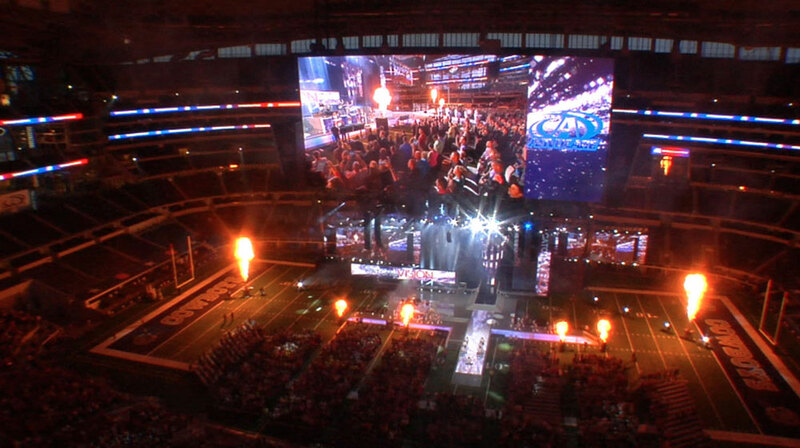 Advocare Casestudy from Multi Image Group on Vimeo. 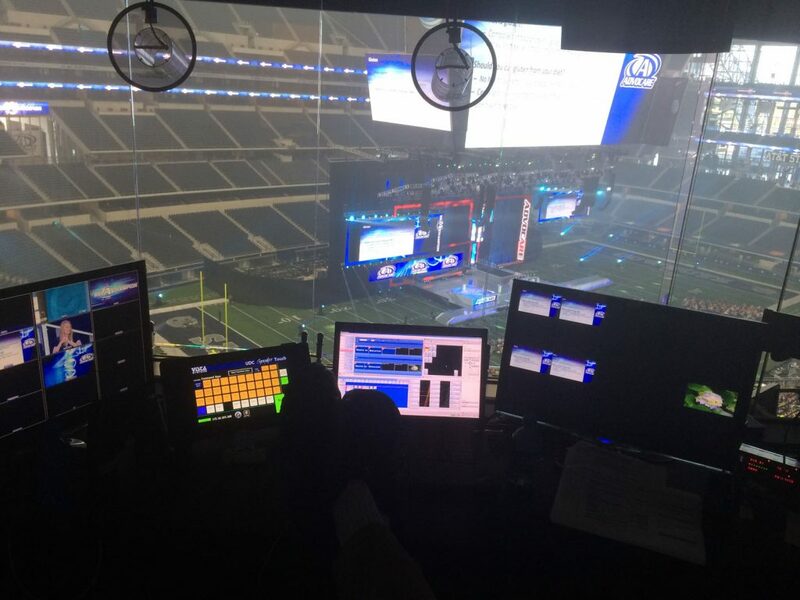 MIG enjoys a very special relationship with AdvoCare. After 13 years of collaboration, we understand each other’s goals and we trust each other to provide the best solutions to meet and exceed them; with the ultimate success of the event always in our sights. 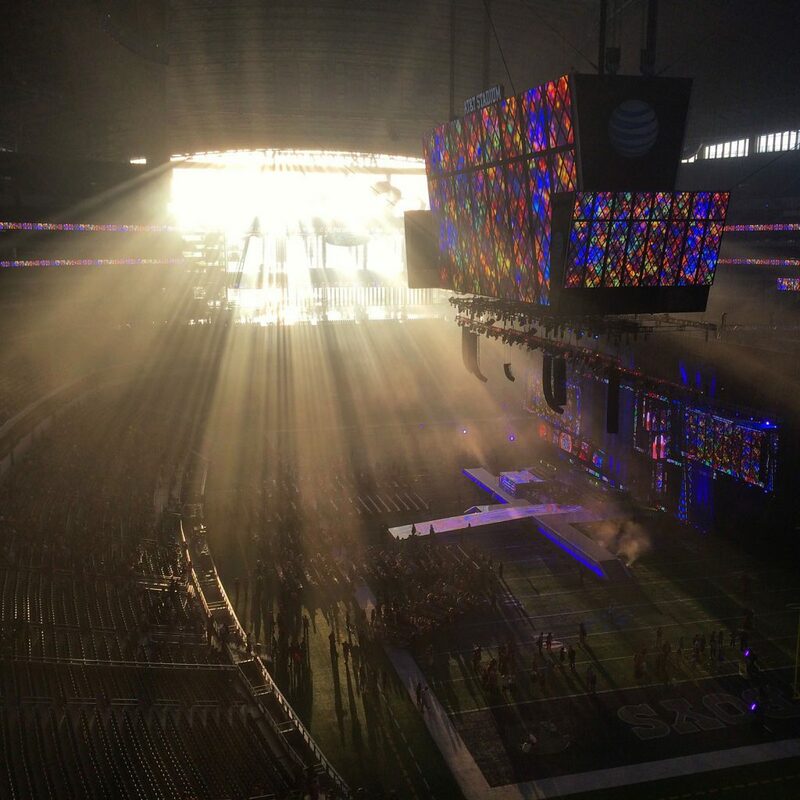 Their continued success allowed the company to grow by leaps and bounds, so much so, in 2013 they wanted their event to be at AT&T Stadium, home of the NFL team Dallas Cowboys – site of Super Bowl XLV. 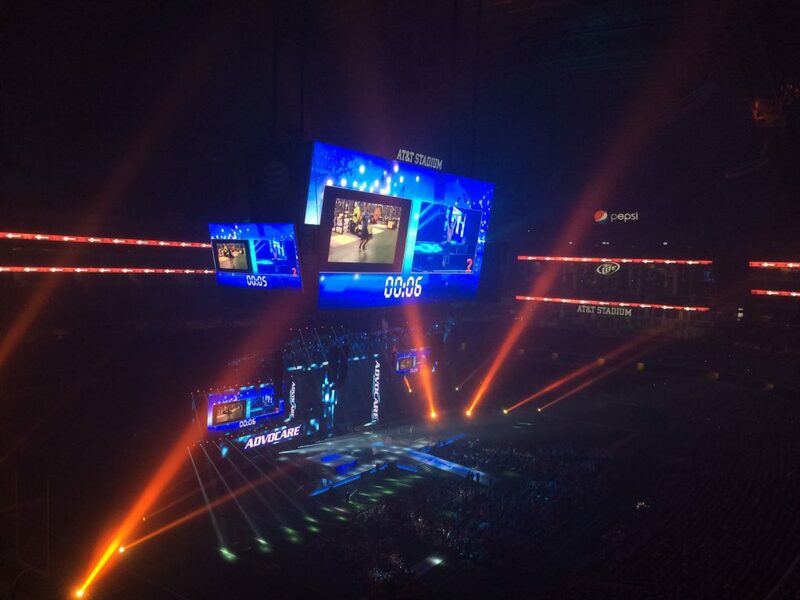 Our goal for this particular event was to incorporate the giant signature HD Jumbotron within a creative stage and set environment that allowed their expected audience of over 20,000 Distributors to be motivated, entertained, and trained on the latest AdvoCare opportunities. 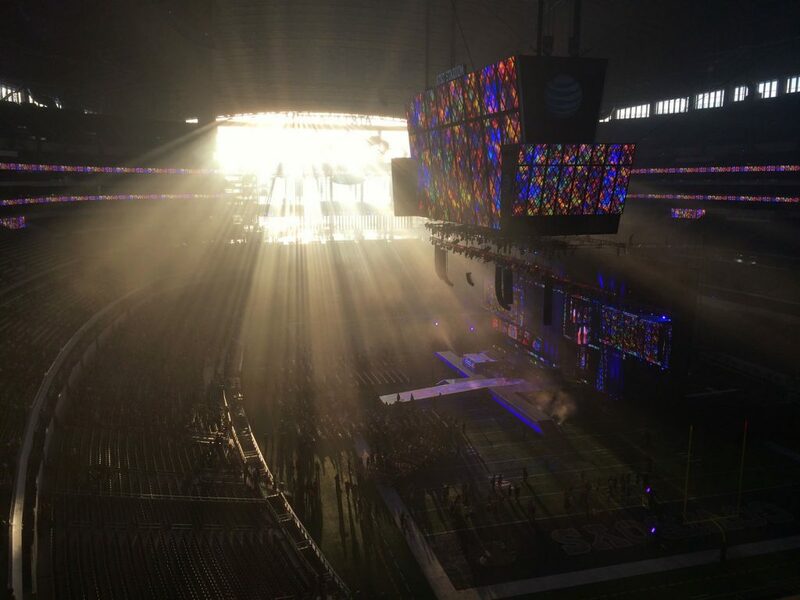 This involved an extensive rigging plot in the center of the Stadium, that had yet to be proposed or implemented by any corporate events company prior to our event. 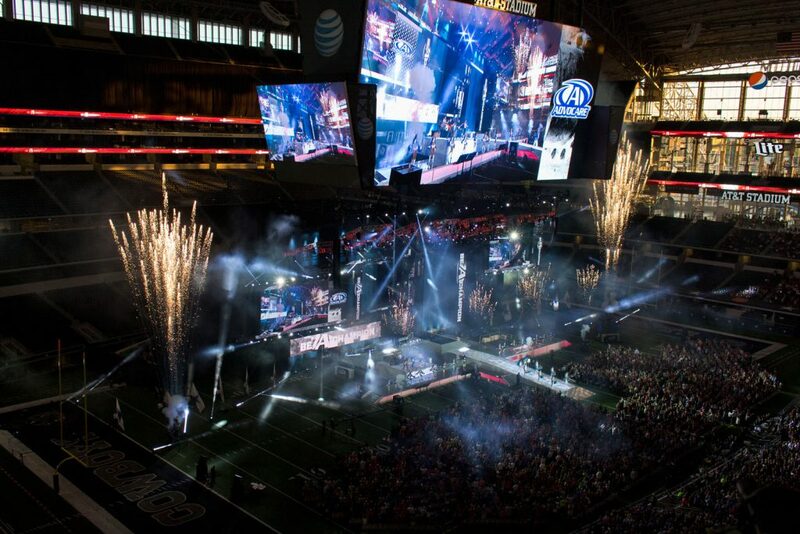 We worked closely with the Stadium engineers and designed and executed a plan that met and exceeded all of AdvoCare’s expectations.